Canon To Announce Two Different RF 85mm f/1.2L Lenses For EOS R Systems, One Having “Defocus Smoothing”? The image leaked today contains a “DS” (Defocus Smoothing) signature after the “USM” (see image above). 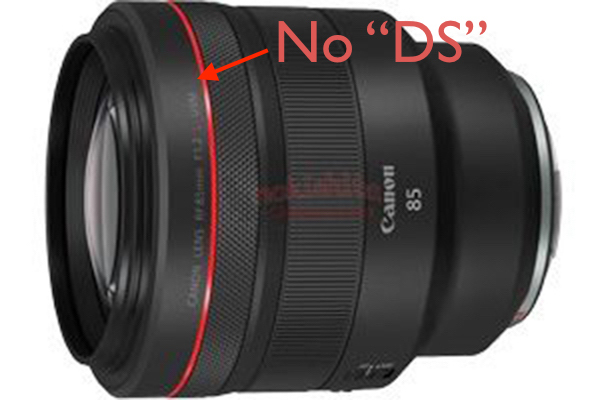 The picture of the RF 85mm f/1.2L leaked last week does not have the “DS” signature (see image below). 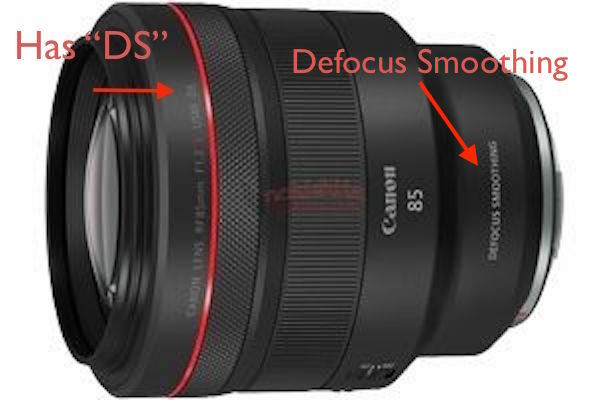 “Defocus Smoothing” has been trademarked by Canon. 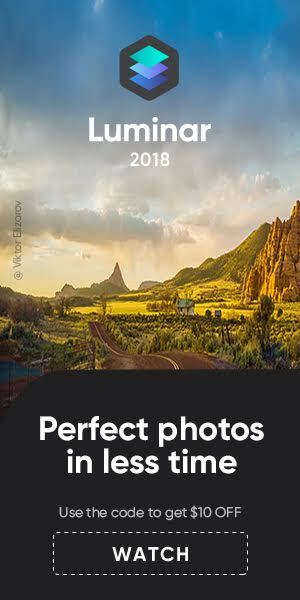 We think it’s an optical technology to make the lens bokeh, well, smoother. 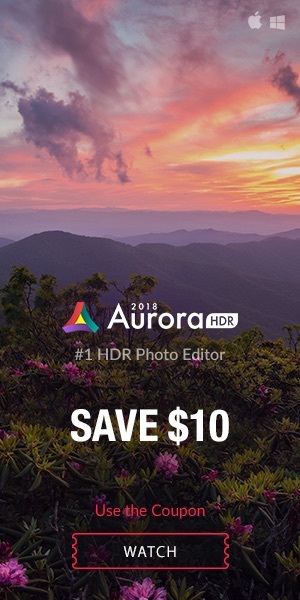 So there may be six and not five new RF lenses Canon is set to announce on Thursday February 14, 2019, along with the EOS RP. 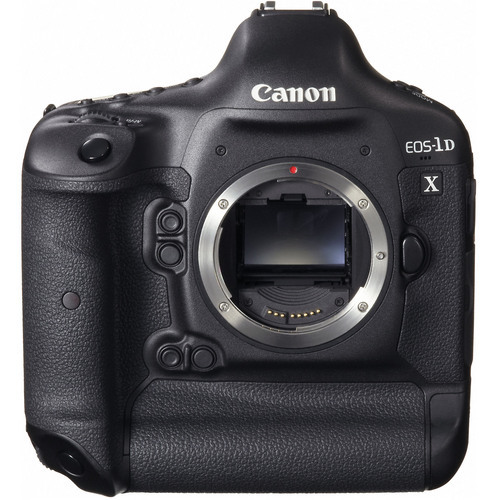 Canon G1 X available starting by next week?